Are the brakes on your footbike already worn out? You can buy new brake components, - because working brakes are important for keeping the ride safe. You can never know when you need to react quickly if an obstacle appears. We offer stainless brake cables and brake pads. 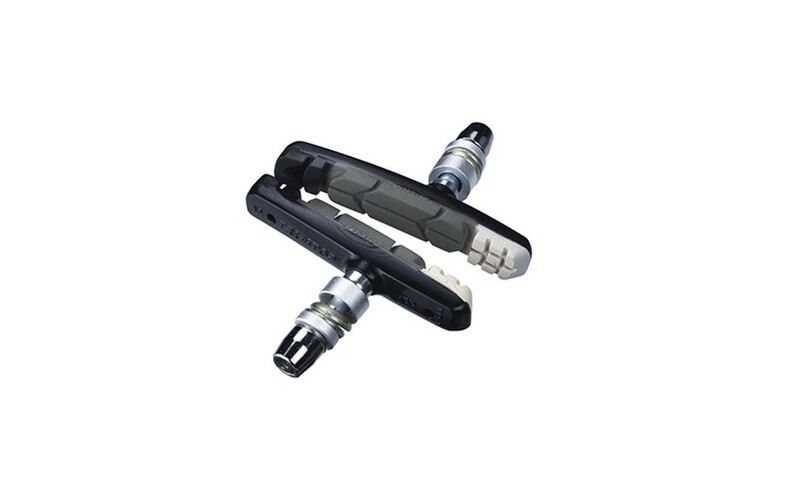 You can check the brake type’s compatibility with the footbike Kostka model right by the particular product. Our spare parts will provide you an extraordinary braking performance. The original system KOSTKA Brake Off is an easy way for disjointing rear brake jaw and unmounting the rear wheel - you can loosen the brake wire and unmount the wheel within a second. You don’t need any special wrenches for this work which doesn’t dirty your hands either. In our e-hop you can buy a lot of other accessories for the footbikes KOSTKA. 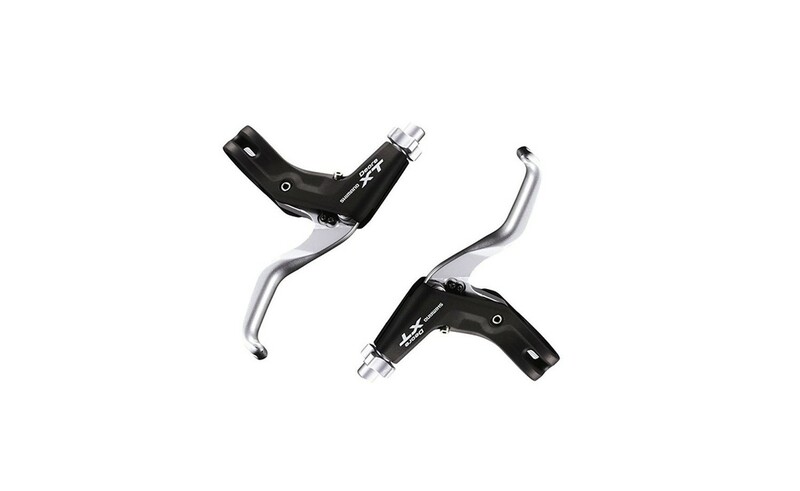 Spare parts which are important for riding: (handlebars, wheels, tires. But we also offer some above-standard accessories you can optimize your footbike with: (cycle computers, bottle cages, accessories for dog lovers etc. ).